The Cranston Fire consumed at least 4,700 acres, leveled five residential structures and closed roads. As of Wednesday night, the fire was 5 percent contained. 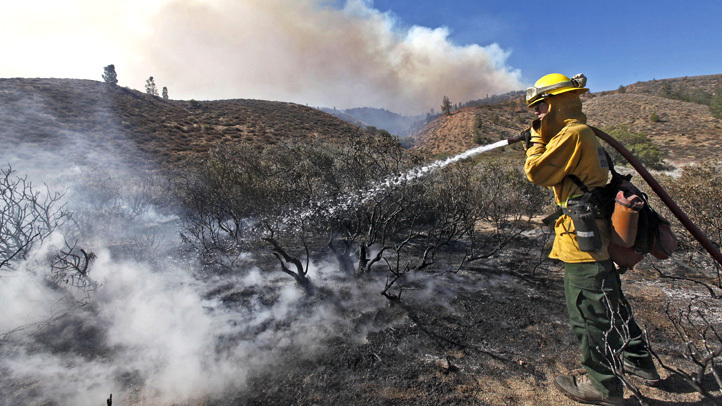 The Cranston Fire was reported at around noon off state Route 74 in the forest area between Hemet and Mountain Center, according to the U.S. Forest Service. The fire was burning "with a rapid rate of spread," according to the USFS. No injuries have been reported in connection with the blaze, which was zero percent contained as of Wednesday night. The cause of the fire has not been confirmed, but California Highway Patrol Officer Darren Meyer said a motorist who witnesses said was spotted "near the origin of the fire" was detained. A light-colored sedan matching the description provided by witnesses was spotted at around 12:30 p.m. near Newport Road and State Street in Hemet, Meyer said. An enforcement stop was conducted by the CHP, Riverside County Sheriff's Department and Hemet Police Department and the driver was arrested. Authorities had not yet confirmed whether the man captured on video being detained by officers was McGlover. 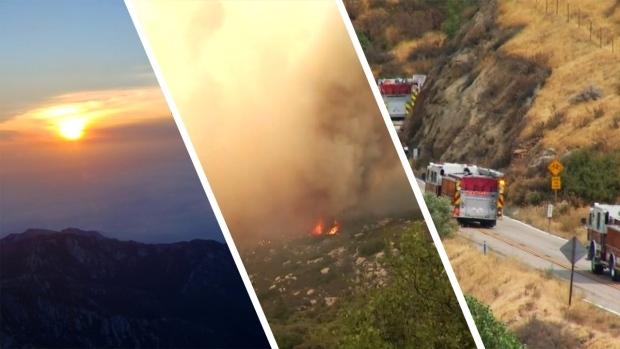 Mandatory evacuations have been ordered for residents of Idyllwild, Mountain Center along McGaugh and McCall Park roads and the communities of Pine Cove and Fern Valley. "Leave the area immediately," a USFS Twitter post advised. 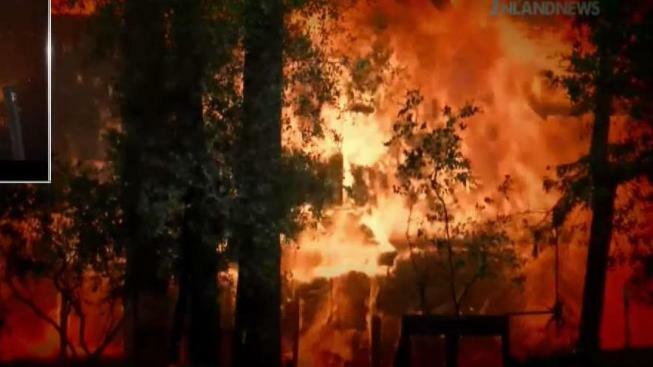 At least 110 homes in southwest Idyllwild have been evacuated, and officials said at least 600 more structures were threatened by the blaze. Television news footage showed at least a few homes going up in flames. Authorities have established an evacuation center for residents and campers at Banning High School, 100 W. Westward Ave. Small animals can also be evacuated to Banning High School, while animals of all sizes can be taken to the San Jacinto Valley Animal Campus at 581 S. Grand Ave.
Road closures include state Route 74 between the Cranston Fire Station and Lake Hemet, as well as state Route 243 between the communities of Pine Cove and Mountain Center, where authorities say flames jumped the highway near the Idyllwild Grinding Facility. The fire has also taken out power to more than 7,700 Southern California Edison customers in the Idyllwild area, according to an SCE online outage map. #CranstonFire If you are trying to reach the Riverside County Dept. of Animal Services at 951-358-7387, please stay on the line through their recording to be transferred to their emergency line. Full restoration was expected at around 2 a.m. Thursday. Authorities have also issued a smoke advisory for the region, advising that winds could bring smoke into various parts of Riverside County, including the Coachella Valley, Banning Pass, the Hemet/San Jacinto Valley, Perris Valley and Anza. The advisory will be in effect through Thursday morning. 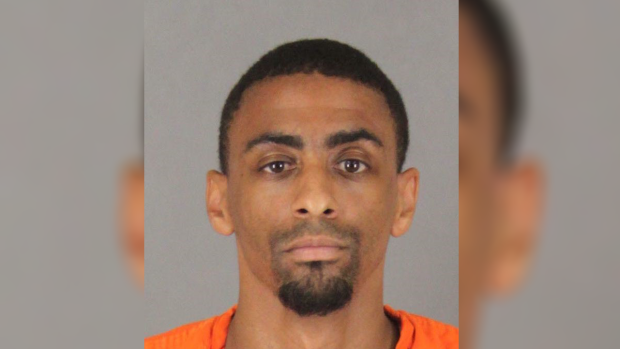 McGlover was also accused of setting several other fires Wednesday in the southwest Riverside County area and along Highway 74.